Welcome to The Grande at Riverview! 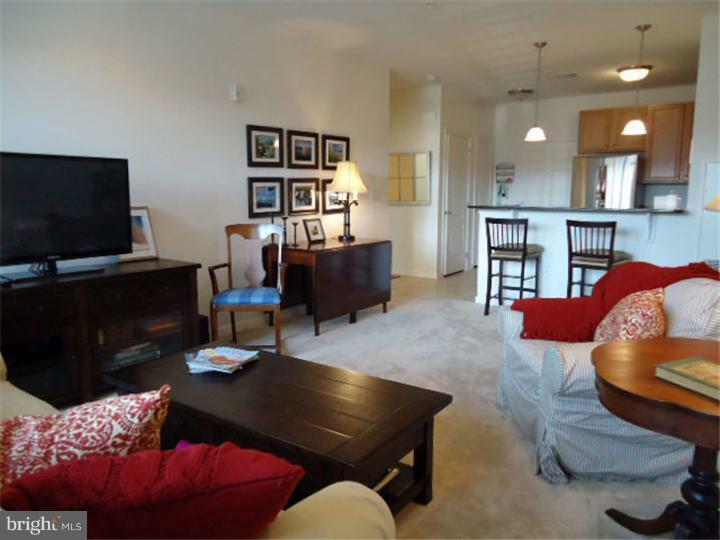 This 7 year old spacious and light-filled 1 bedroom condo has been occupied only briefly. Enter through a secure lobby entrance to this first floor apartment. It has neutral carpeting, a kitchen with maple cabinets and granite counters, GE Profile appliances, in unit washer/dryer and a large walk-in bedroom closet. Included in the rent is a pool (in adjacent building), fitness center (just downstairs), and a landscaped barbeque courtyard (which you overlook) for social gatherings. Within walking distance to restaurants, shops and SEPTA R6 line, walking and biking trail along the Schuykill River. Closet to major highways including 1-76, I-476 and Rt 23. Landlord pays condominium fees.